As far as kitchen tools go, a springform pan is a must-have for anyone who bakes or makes desserts. It's easy to use and easy to clean. It can be used for baking or freezing, the recipe comes out looking great, and best of all, it's easy to get the finished treat out of the pan without sticking. Do I grease the pan? How do I line the pan? Can I use it instead of a cake pan? What can I use if I don't have one? And if you have any questions that aren't answered here, then let me know in the Q & A section and I'll do my best to help out. Have you ever used this type pan? 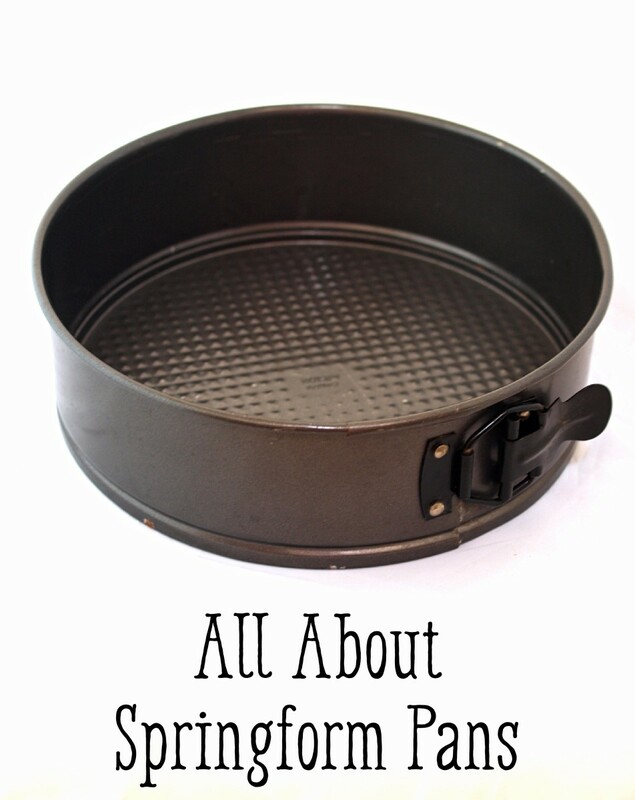 A springform pan is a two piece baking pan. 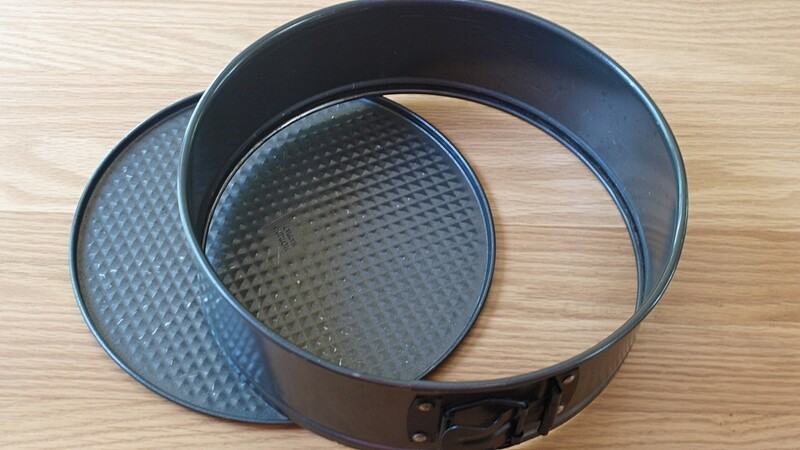 The outside rim, or collar, makes up the sides and has a latch on it which opens and closes and makes it easy to un-mold a baked cake or dessert without damaging the sides of it. 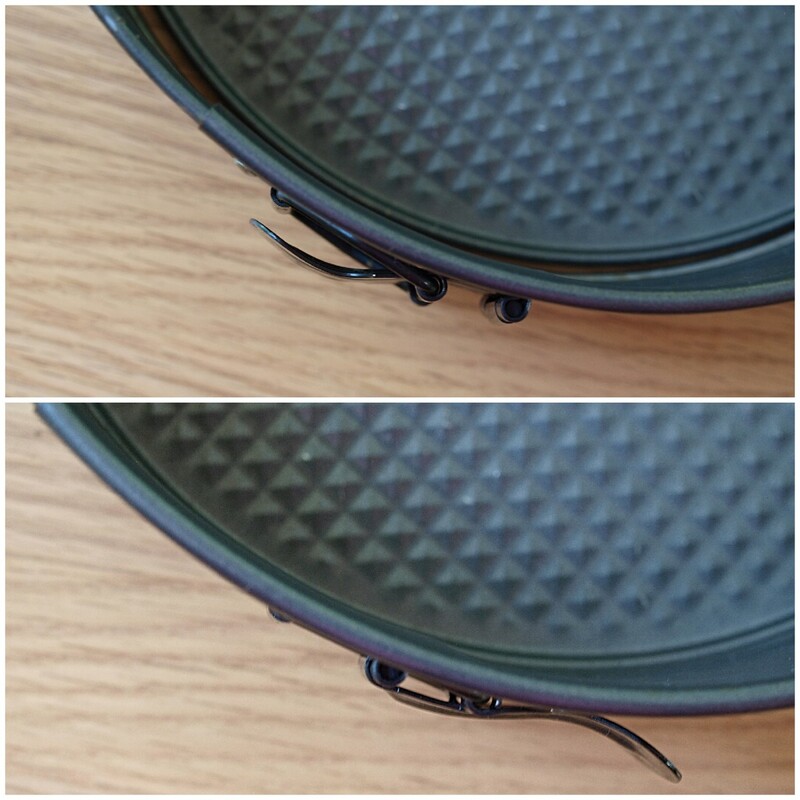 The bottom is a flat circle which fits inside the rim snugly when the latch is closed. 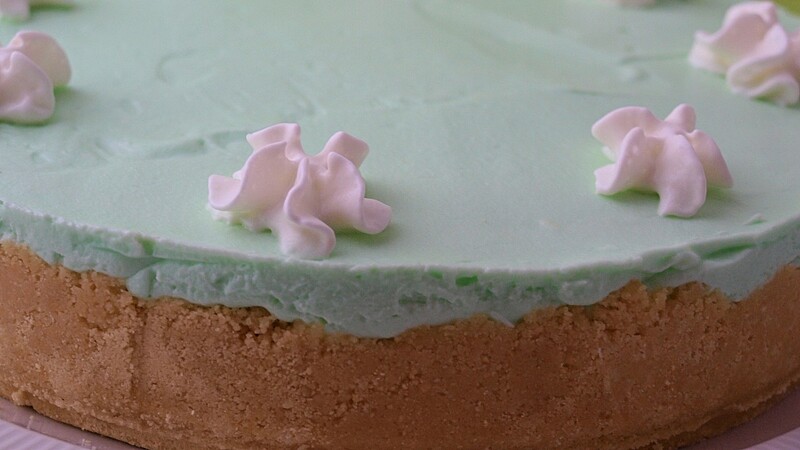 The pan is deeper than regular cake pans which makes it more versatile for various recipes. It's simple to use. Before adding the ingredients, make sure the pan is assembled correctly. If the base and sides are separated, put the base on a flat surface, put the ring around it, and latch it closed. There is a small ridge at the bottom of the ring that the base fits into and when you latch it, the base automatically slips in. Do a quick check by putting a little pressure on the base to make sure it's fitting correctly. These types of pans should be greased when a recipe calls for it. 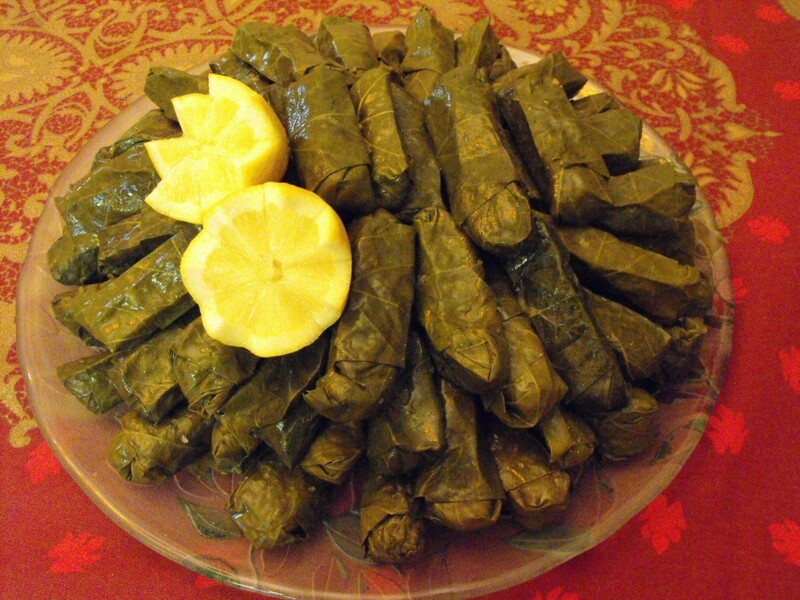 They can also be lined with parchment paper, foil, or even plastic wrap, again depending on the recipe directions. Some caution with this step though. Many springforms say they are non-stick, but that is not always the case. 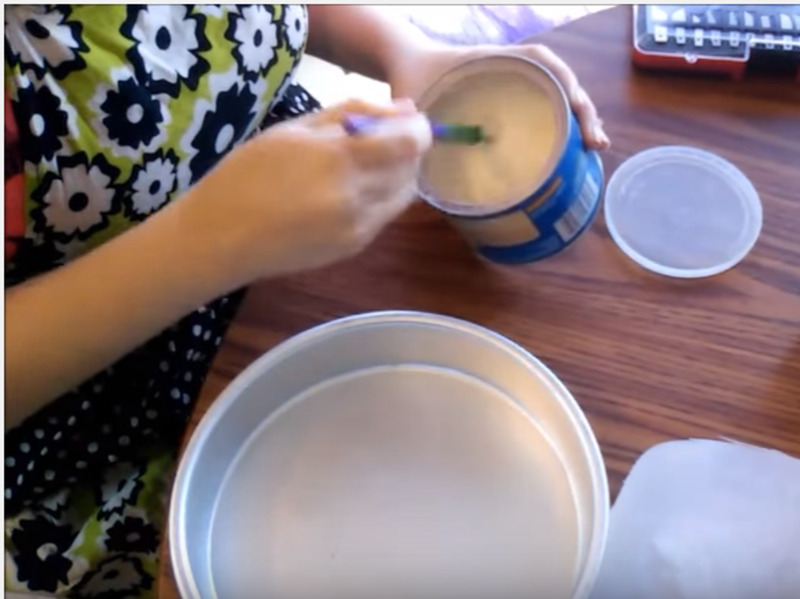 Ask anyone who's used one and they will tell you that there are many times when a cake sticks to the base, or part of a cake pulls away when the side is unlatched. A good rule of thumb before opening the pan to get out the cake is to carefully run a thin knife around the perimeter of the pan and then slowly open it up, checking the sides while doing it. Another useful trick, if it won't spoil a special recipe, is to spray a paper towel with a little bit of cooking spray and wipe it around the sides of the pan. Almost all springform pans will leak, some more than others. Many are sold saying they don't leak, but if a cheesecake is sitting in a water bath for an hour in the oven, chances are pretty good that a tiny bit of water will get in. To avoid water getting in to the pan, loosely wrap a piece of foil around the base of the pan and make sure not to fill the water higher than the foil. 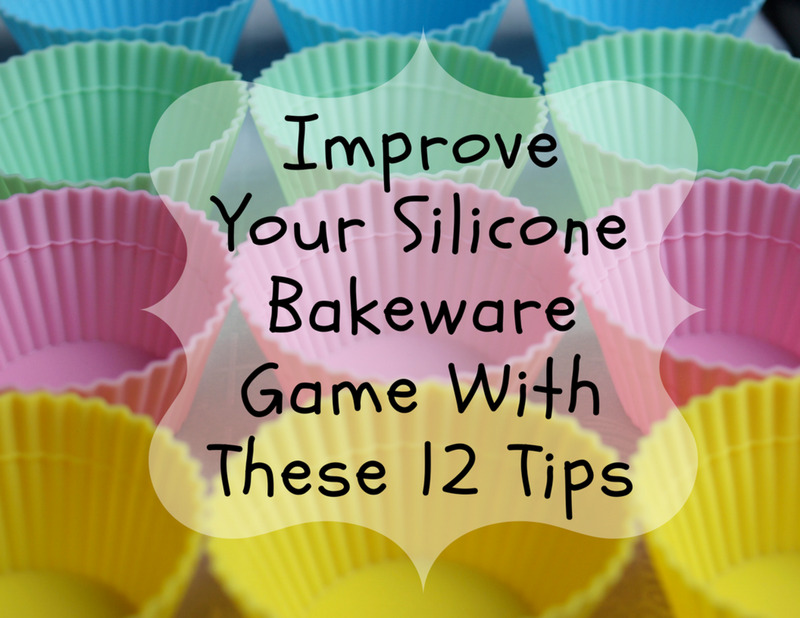 Also, if using a thin cake batter, it will probably leak through the bottom so avoid that. 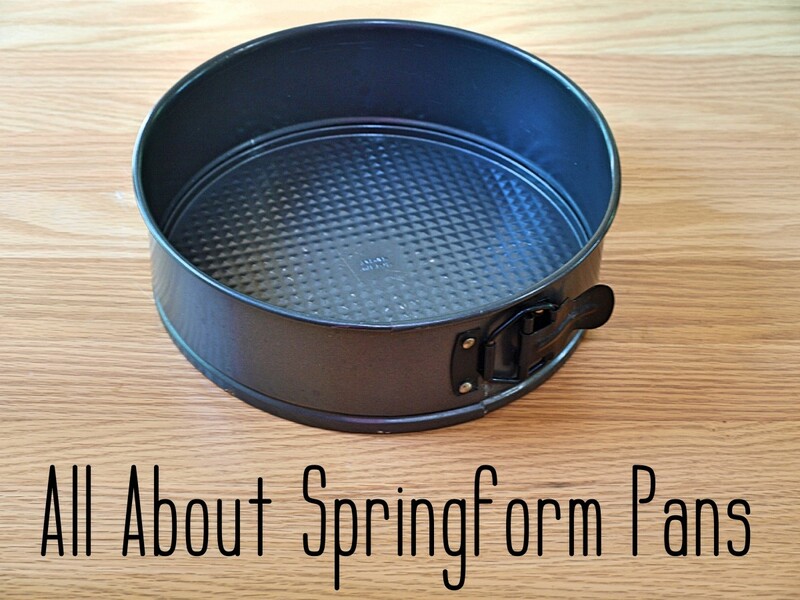 Can you use a springform pan instead of a cake or pie pan pan? These pans can be used instead of cake pans but with some important reminders. Thin doughs, like a boxed cake mix, will probably leak out of the bottom. Likewise, a pie with a runny filling can overflow and leak out of the bottom. 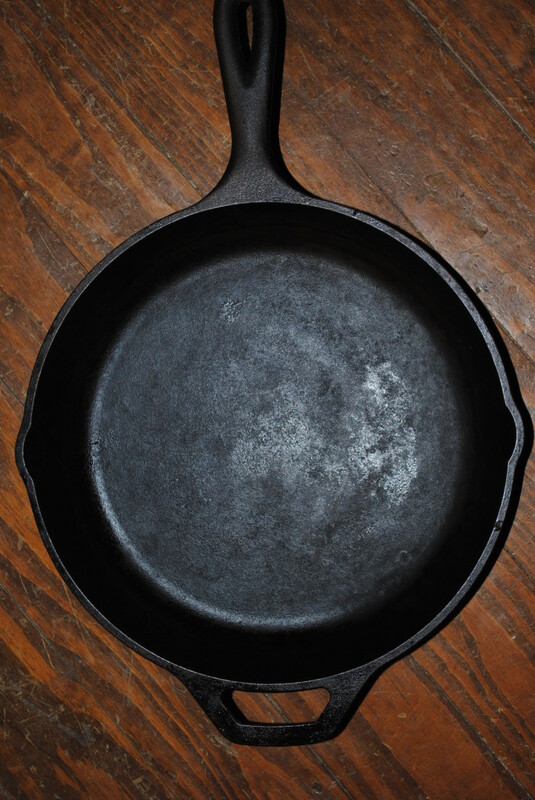 These types of pans are also deeper and the height may adversely affect the baking or browning. Can you put it in the oven? 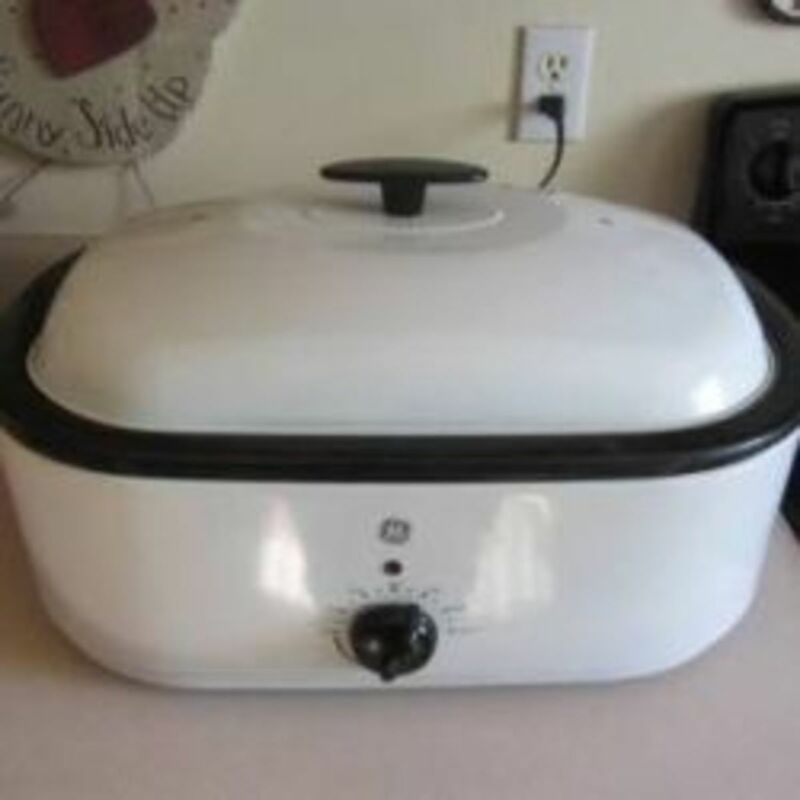 The beauty of a this pan is that it can be used in the oven, freezer or refrigerator. How do you line the pan? To line a springform pan, take the base out and lay a piece of parchment paper on top of it. Trace around the base, inside the little lip. Cut out the traced circle. Reassemble the pan and lay the cut out paper in the bottom. To line the sides, measure the depth of the pan as well as the circumference and cut a strip of parchment paper to that size then wrap it around the inside of the pan. A little bit of cooking spray wiped on the inside will help the paper adhere to the sides. Foil can also be used, but it is harder to cover up the sides of it. Cut a piece of foil that will be large enough to cover the bottom and bring up the sides. Fit it into the pan, trying to smooth it out as much as possible. Follow the directions that came with it when cleaning. Normally the pan is washed using warm soapy water and then dried. Keep an eye out when cleaning the notch in base and latch as there are usually some crumbs that can be tough to clean out. 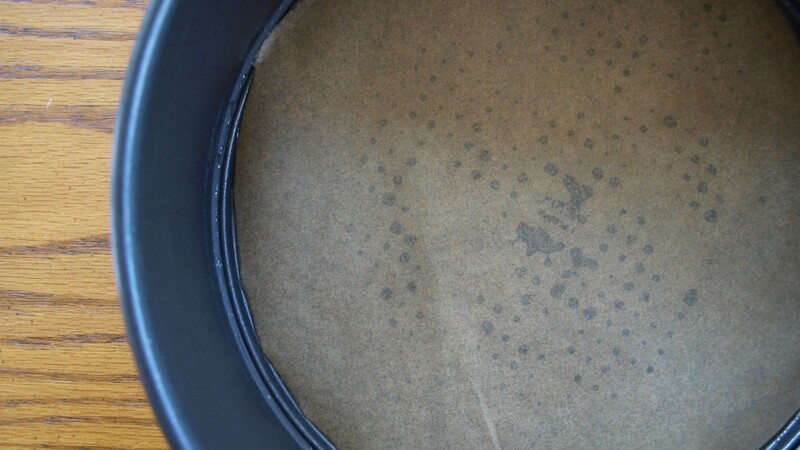 If crumbs are left in the notch in the bottom of the ring, the pan may not close properly the next time it is used. Traditionally they come in 4", 6", 7", 8", 9" or 10" sizes. There are rounds ones, square ones, and even ones made out of silicone and they can be purchased individually or in sets. What can you use if you don't have this type of pan? Cake pans can be used if a springform pan is not available, but only for certain things. 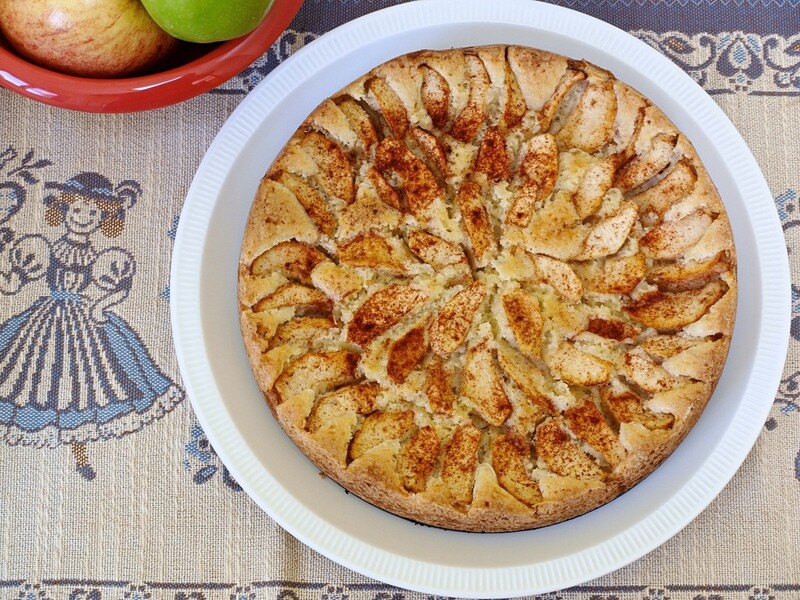 Cakes, like the German Apple Cake pictured above, have a decorated top that could get ruined taking it out of a regular cake pan. Likewise, unless the plan is to serve a soft dessert, like cheesecake, directly from the pan, then a cake pan should not be used. It's easier to use a substitute for a frozen dessert that is more solid because it will be easier to remove from the pan. Just keep the depth of the pan in mind. Hopefully all of your questions have been answered. Springform pans really are an essential part of any kitchen. They open up a whole new way of cooking. Is there a way to clean out food that has leaked into and filled the bottom lip of my springform pans? I’ve tried a little brush, a toothpick, and a pin. I can’t get up under it to pick it all out. I don’t want to throw it away but it’s also pretty gross to leave food stuck in there. You've pretty much done what I would suggest. Try soaking it first to soften everything that is stuck and then try the methods. 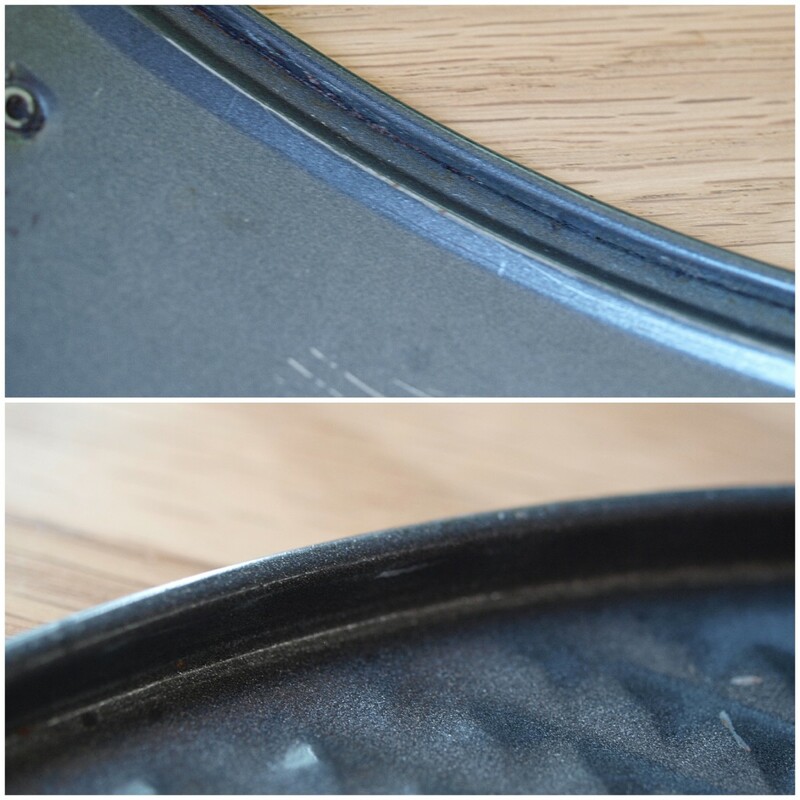 One of my pans is getting pretty old and it has the same problem. You'll probably want to lessen the time, so I would do that and keep an eye on it to make sure it doesn't burn. Modifying arecipe from a 10 in springform Kuchen to a 6 in springform kuchen. 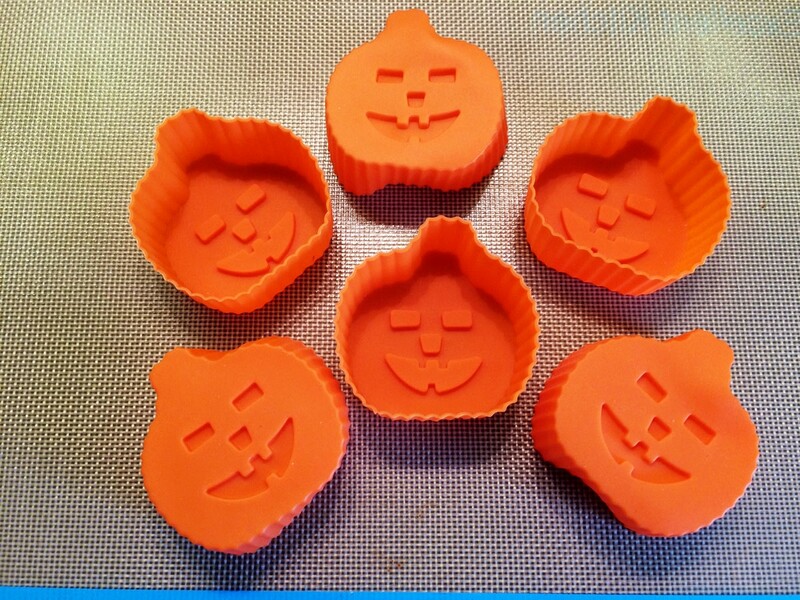 How do I modify the baking time?